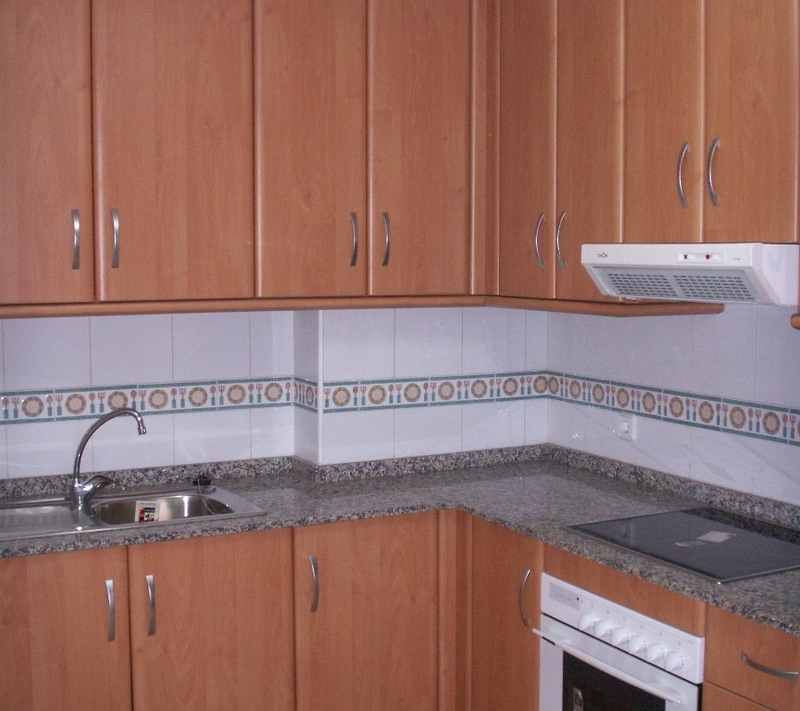 New apartments in a five storey biulding in Torrevieja!!! 105.000€ Expenses and taxes not included. 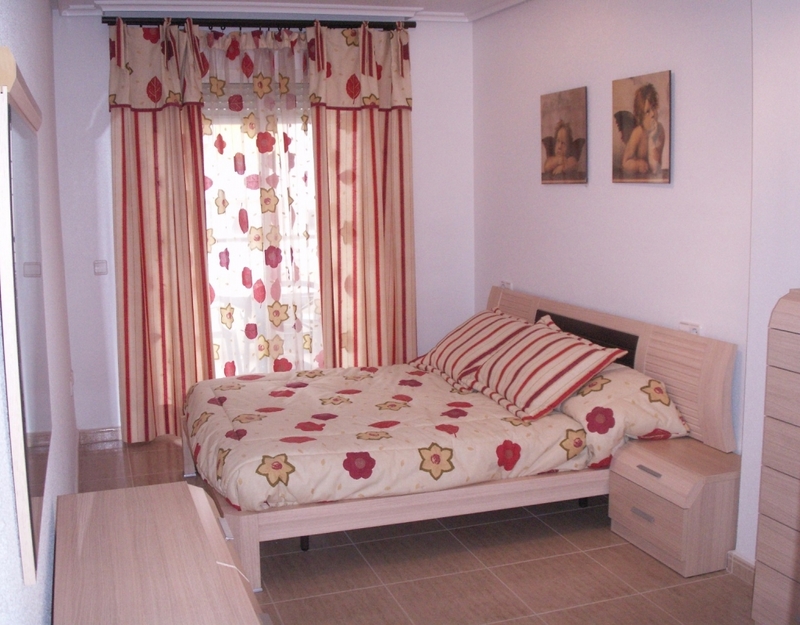 New apartments in a five storey biulding in Torrevieja. 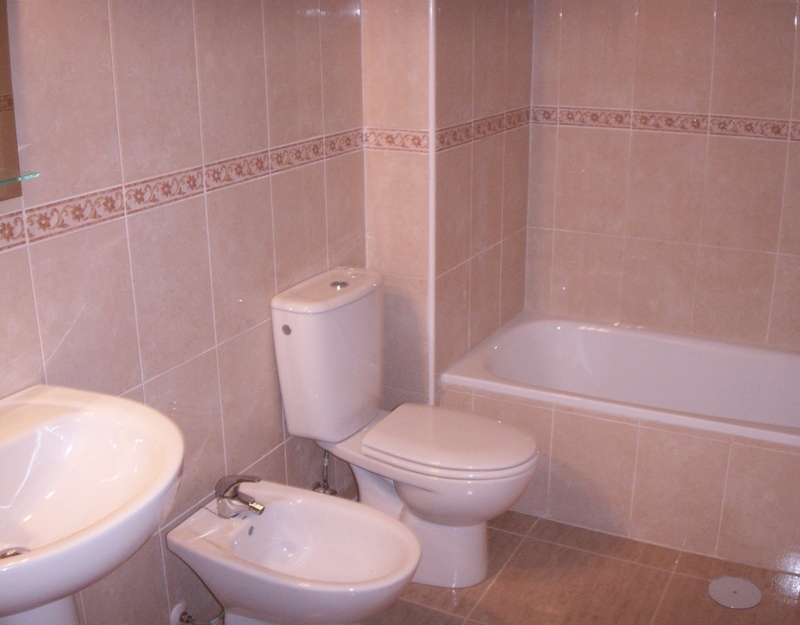 Available are apartments of 2and 3 bedrooms. The 2 bedroom apartments (of 94m2) are available from 105.000euros two bed, 3 bedroom apartments ( of 94m2) are from 91.000euros. If you buy now we will inlcuide a parking place!!! 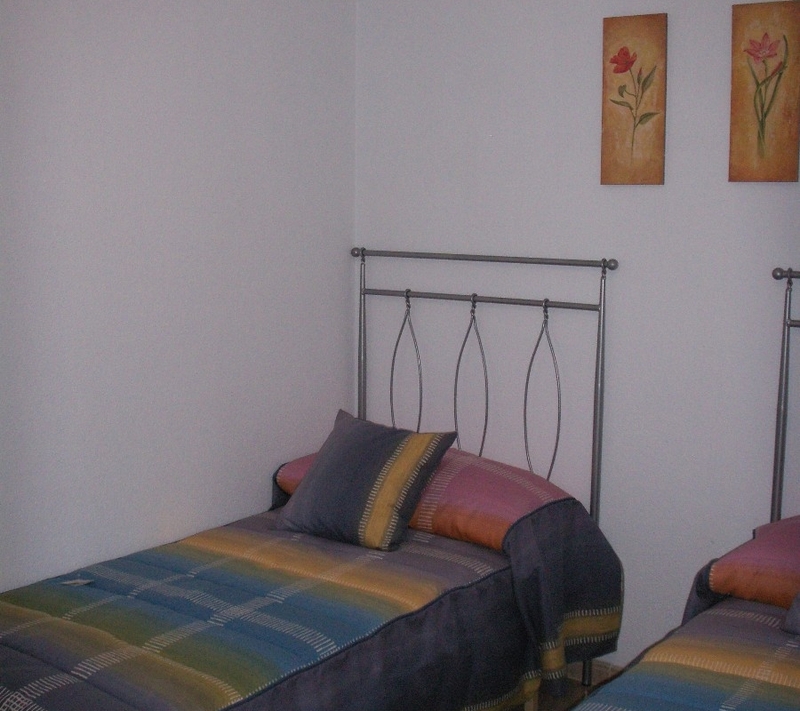 The apartments consist of 2 or 3 bedrooms, a living room, a terrace and an option of 1 or 2 bathrooms. Distance to Golf: 45 km.